Arrggh!!! 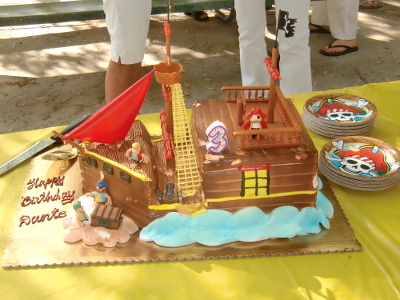 I love a good pirate party. 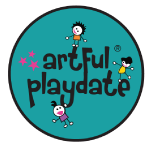 Copyright and TM; 2013, Artful Playdate Inc. All rights reserved.